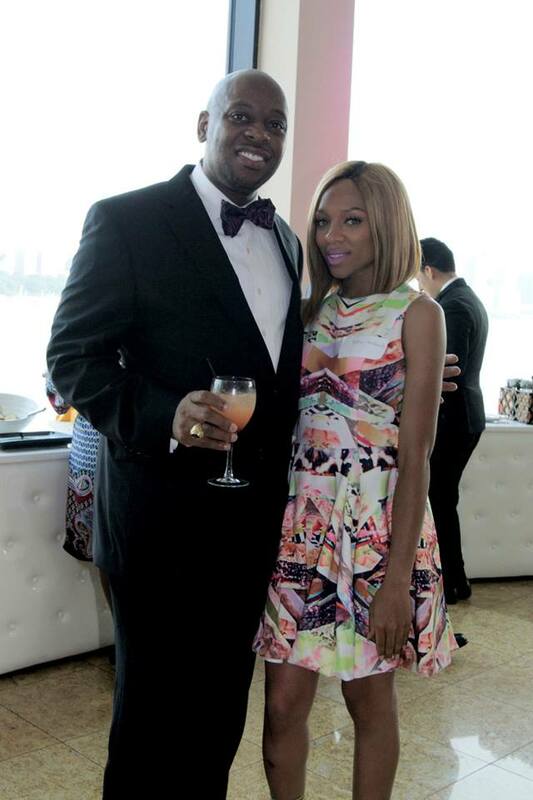 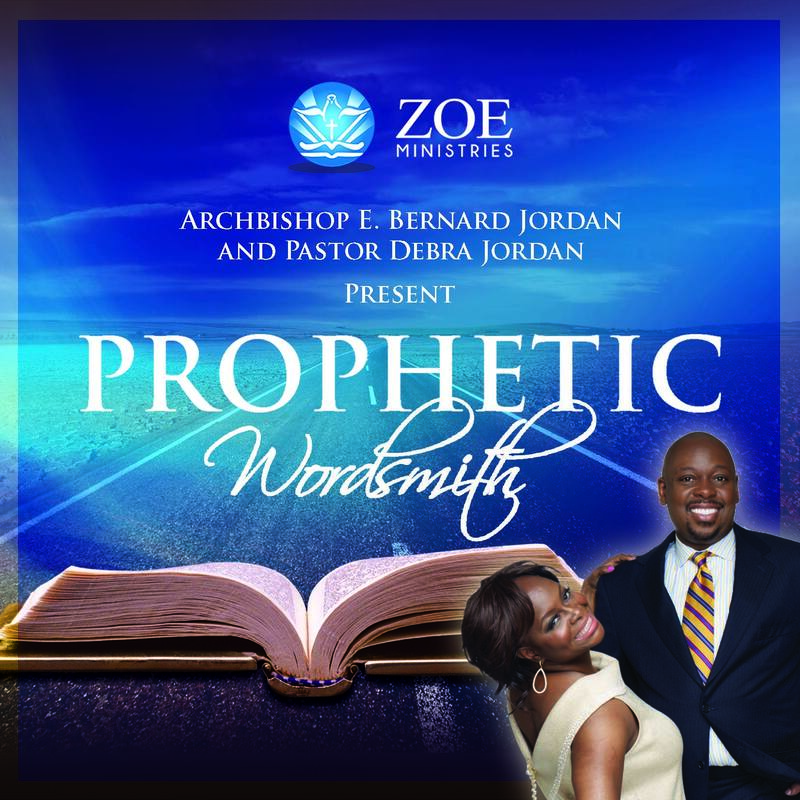 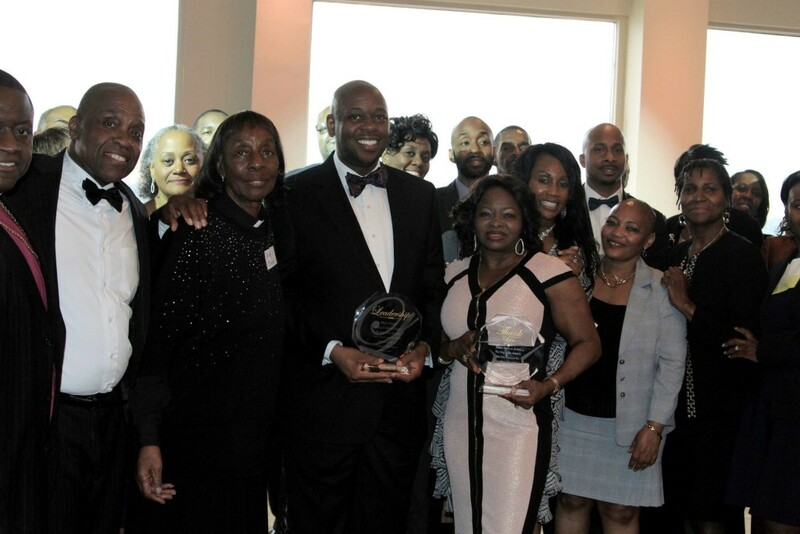 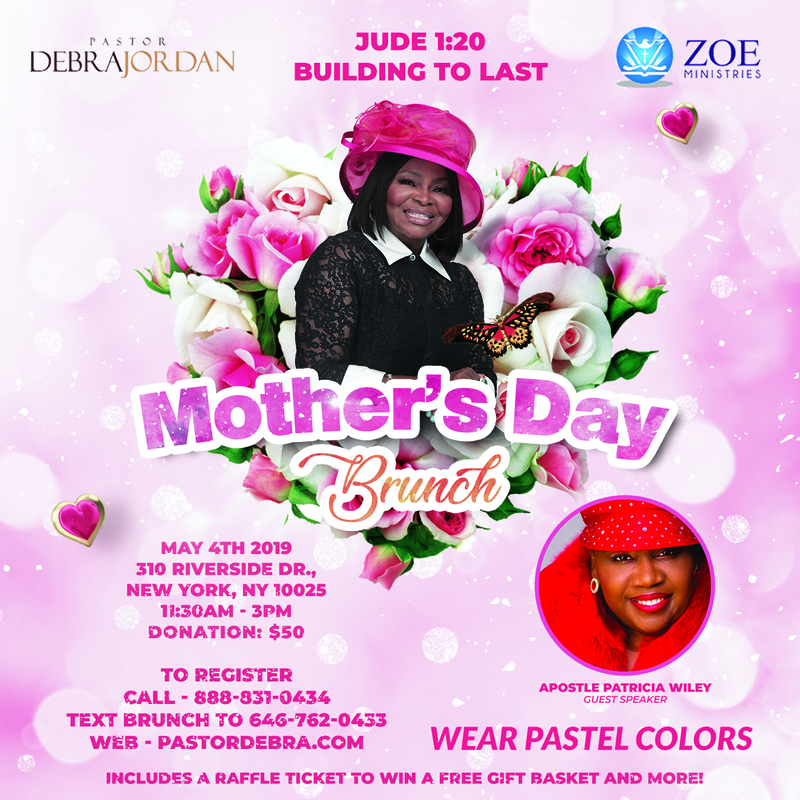 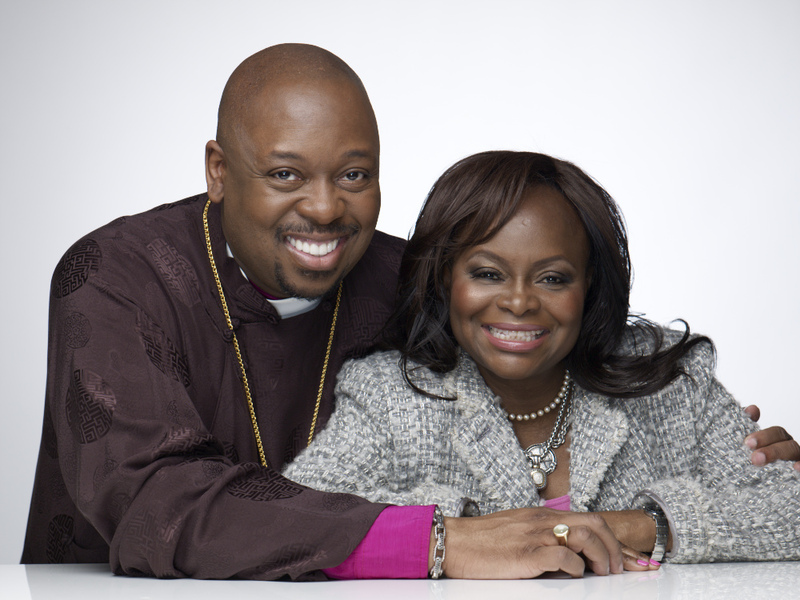 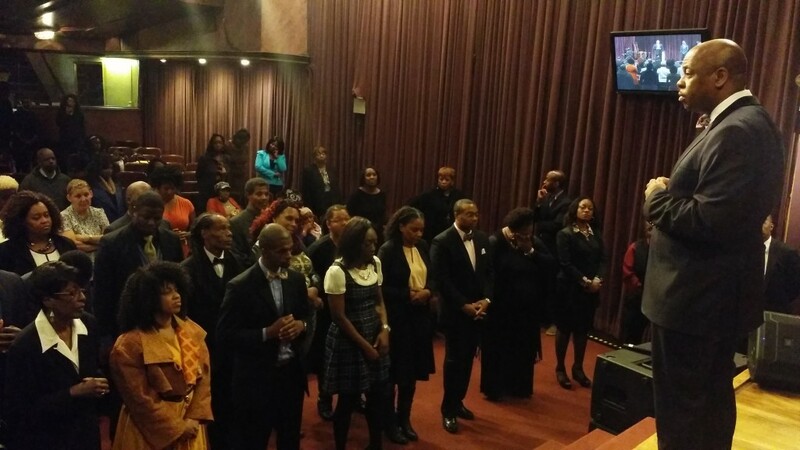 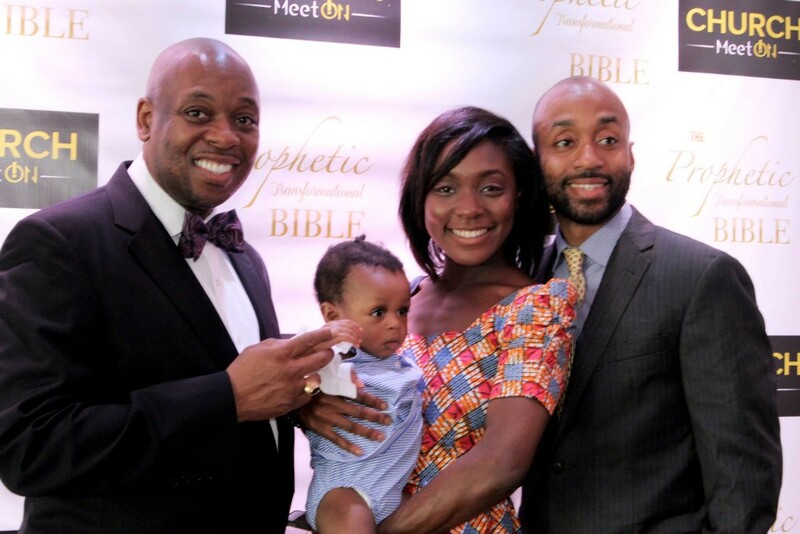 Bishop E. Bernard Jordan, together with his wife Pastor Debra, are the founders and senior pastors of Zoe Ministries. 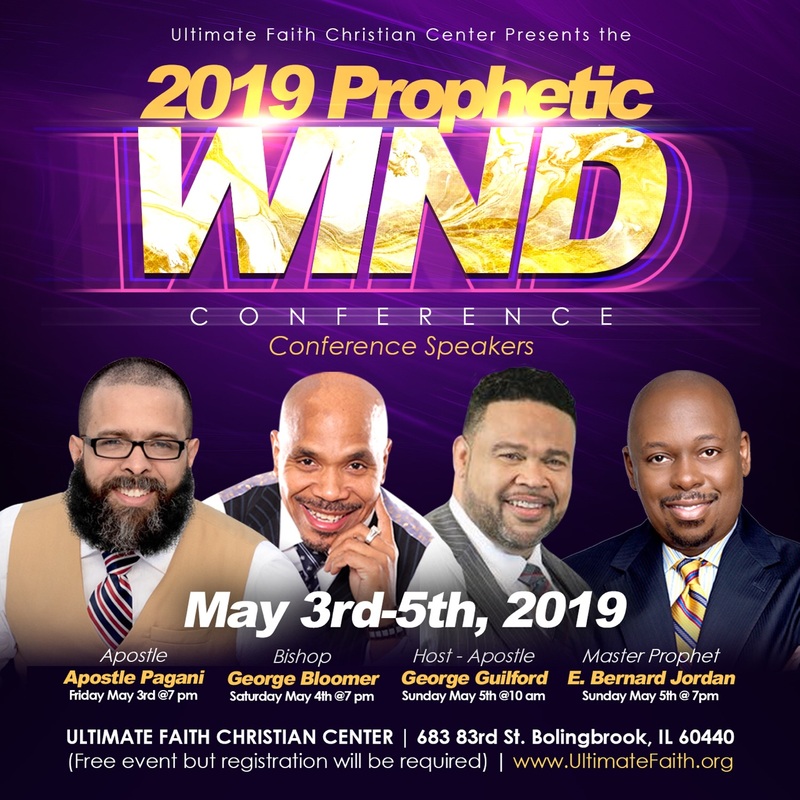 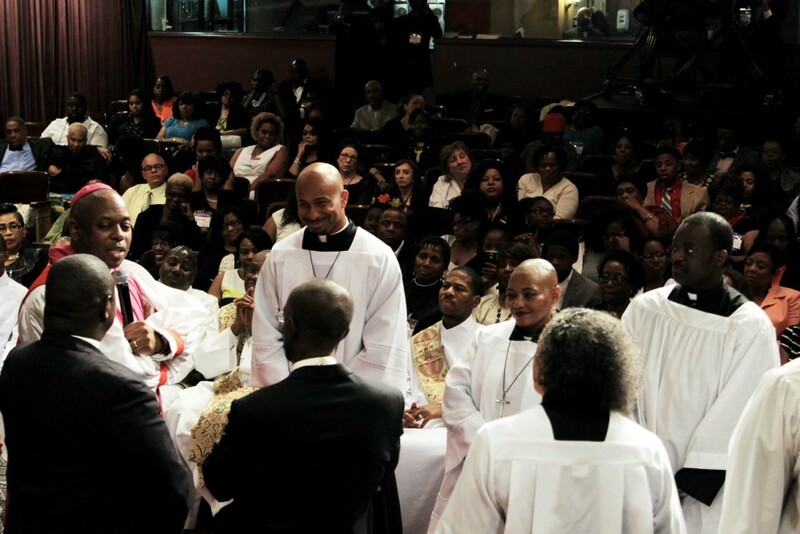 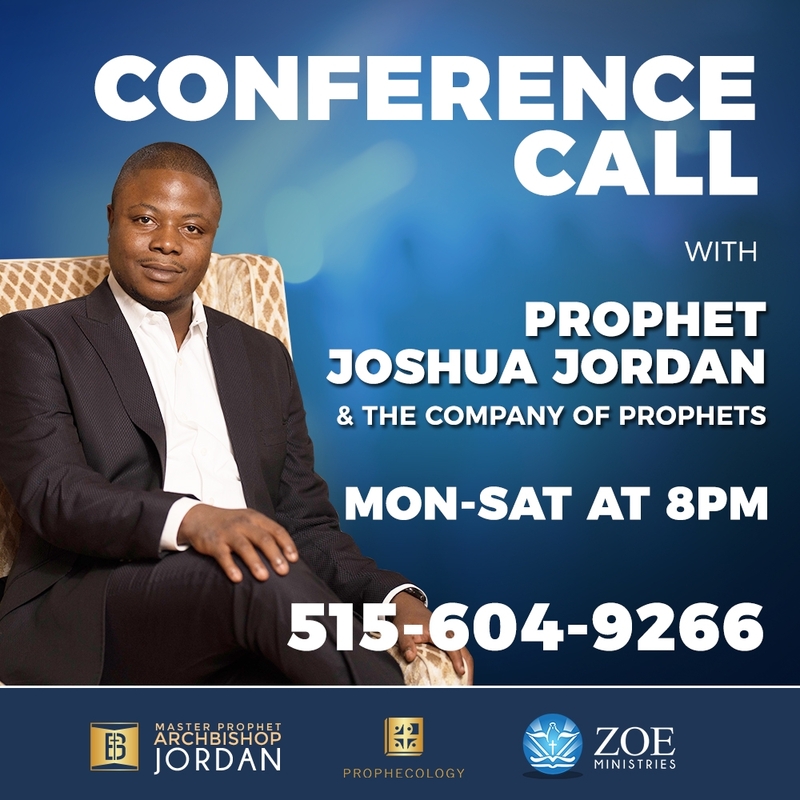 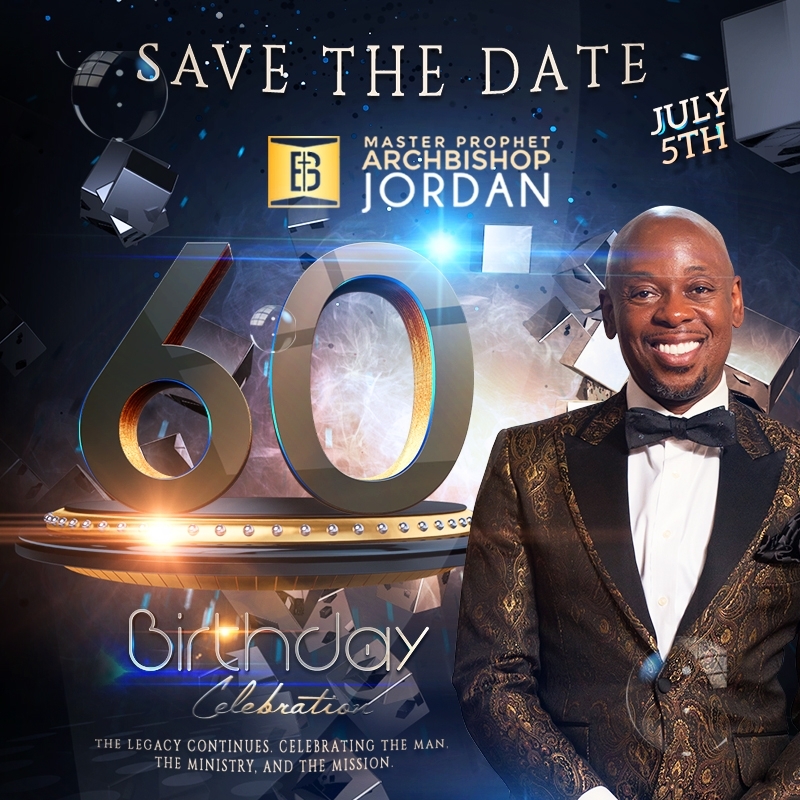 A gifted lecturer and renowned host of “The Power of Prophecy” national telecast, Bishop Jordan’s talents are notably enhanced by his ecumenical calling as a prophet of God. 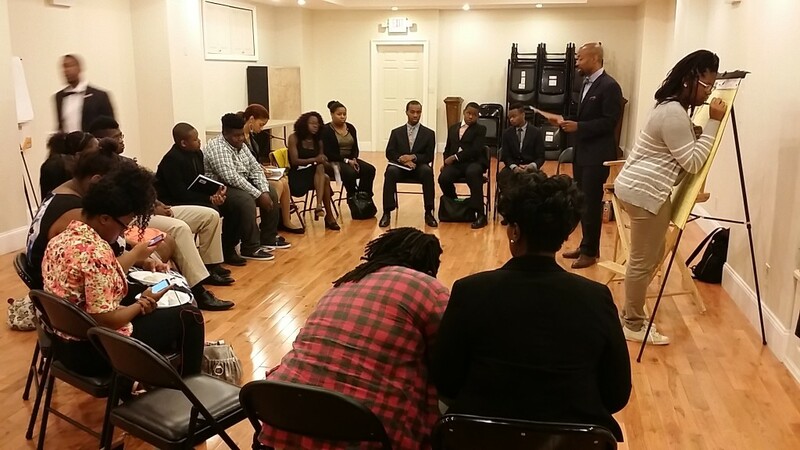 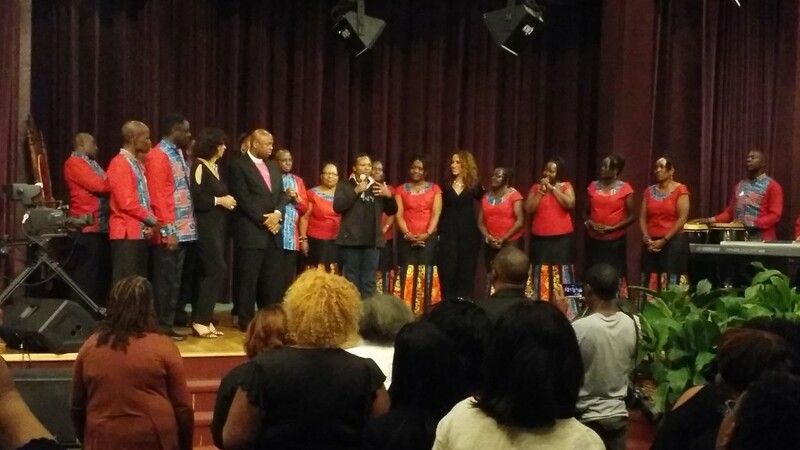 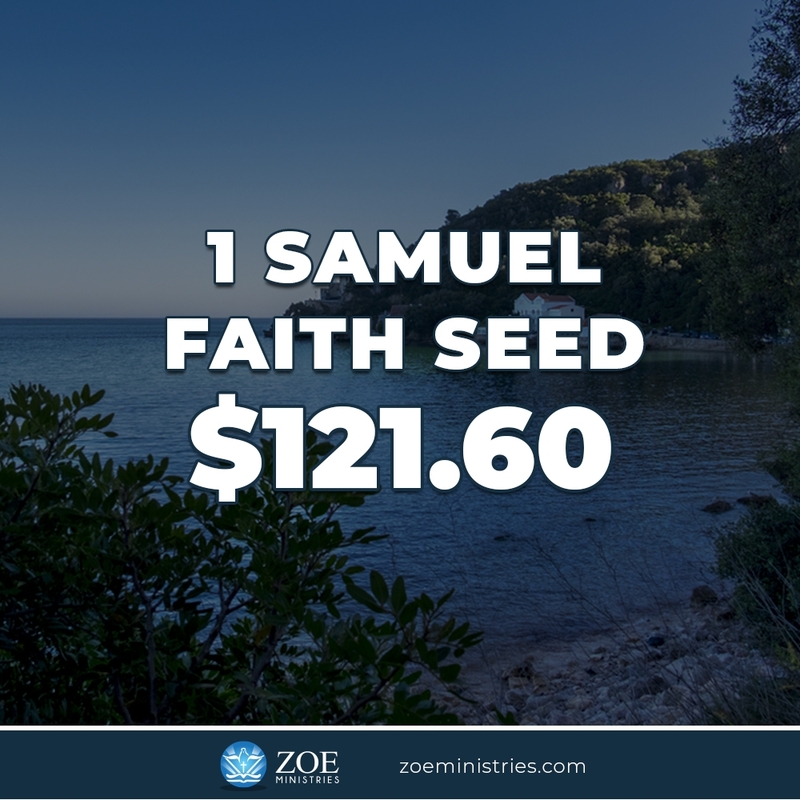 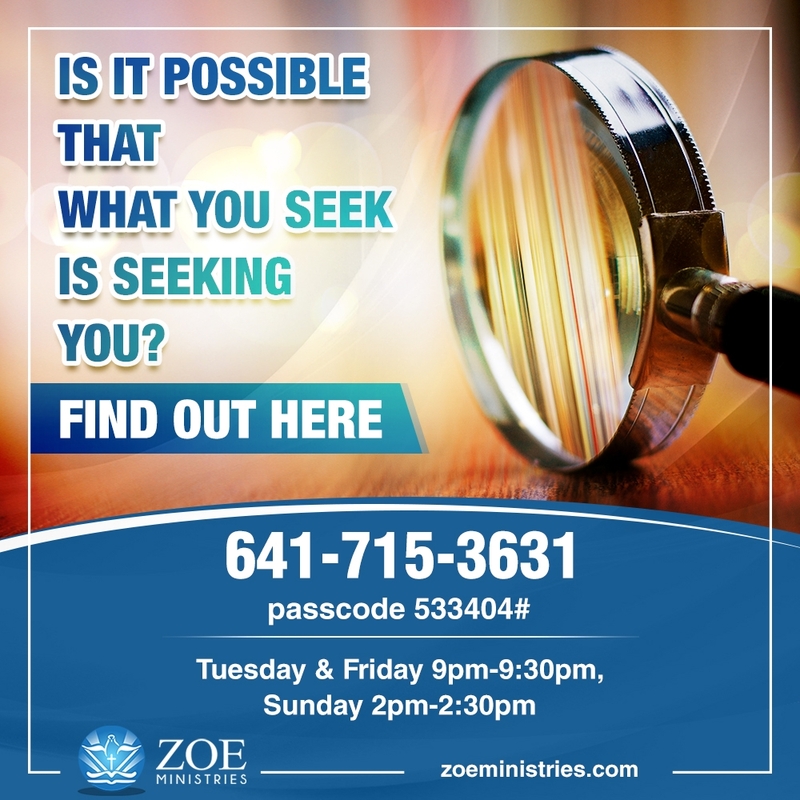 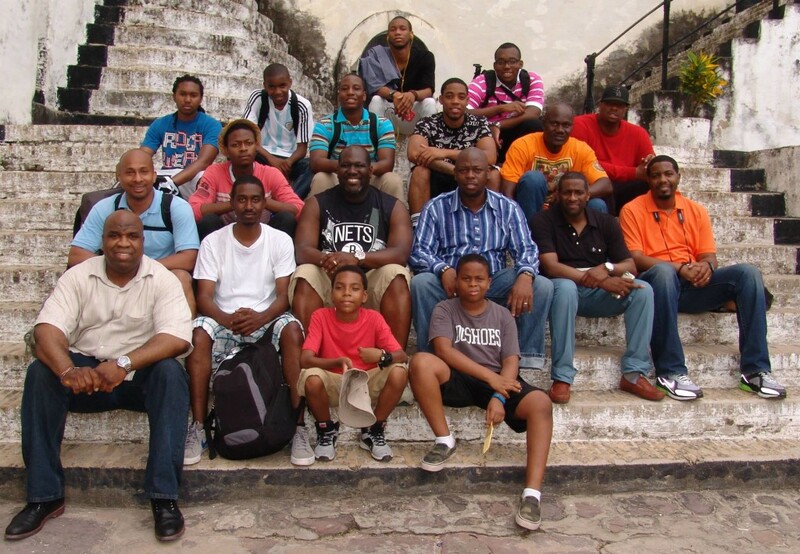 Zoe Ministries touches thousands, both nationally and internationally. 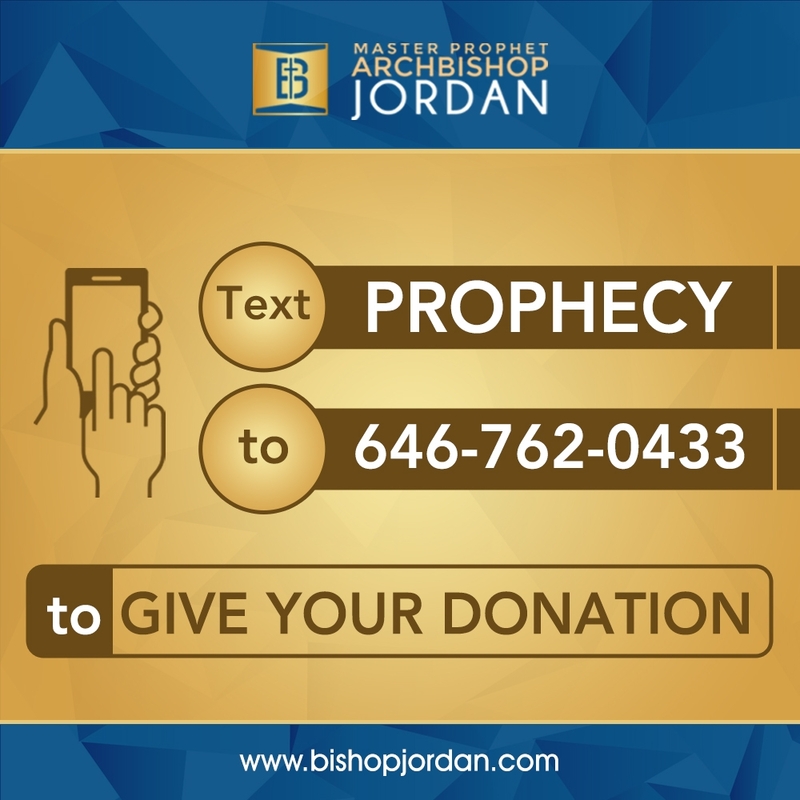 Noted primarily for his prophetic ministry and revelatory teaching, Bishop Jordan established the School of the Prophets in 1985. 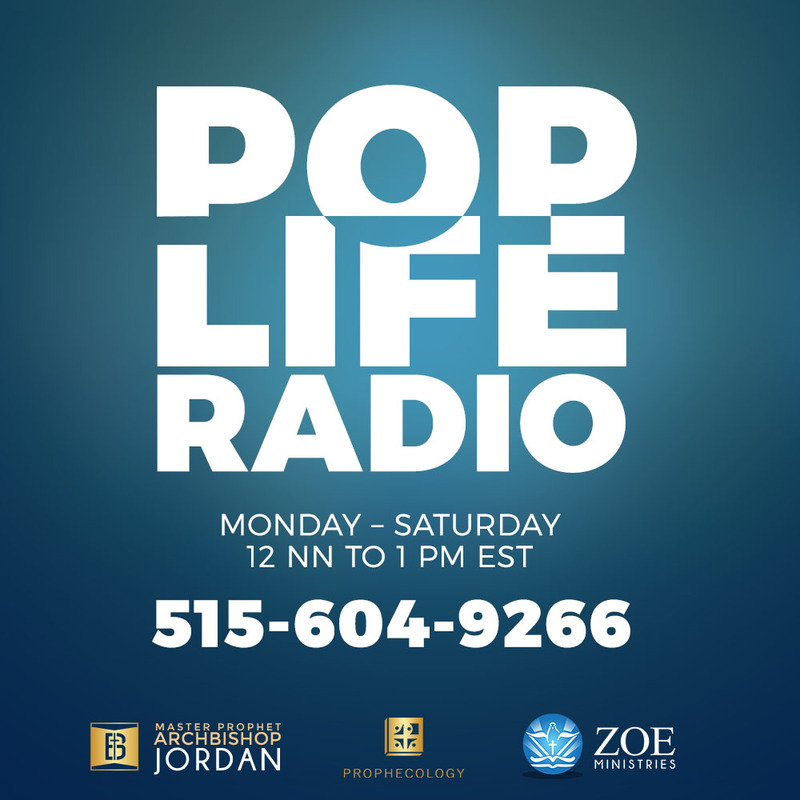 The School is specifically geared towards those who are called to function in prophetic ministry, yet is an invaluable source of ministerial ethics that are applicable to any office of ministry. 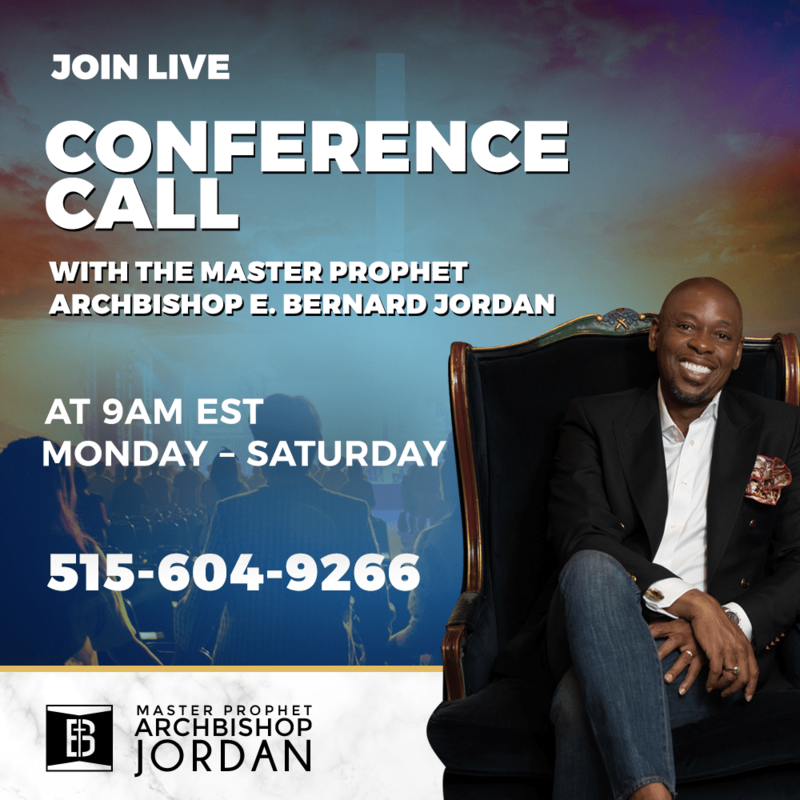 A liberator in his own right, Bishop Jordan is charged with preparing the church for the New Millennium and stands with the heart of a father, acknowledging that he is but one of hundreds of thousands called by God to prophesy. 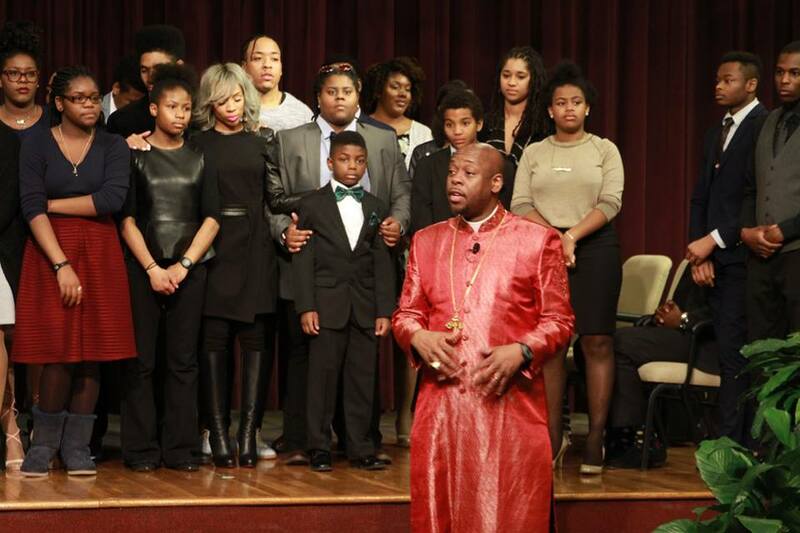 Thousands of people attribute their success, prosperity, health and happiness directly to the master teachings of Bishop E. Bernard Jordan. 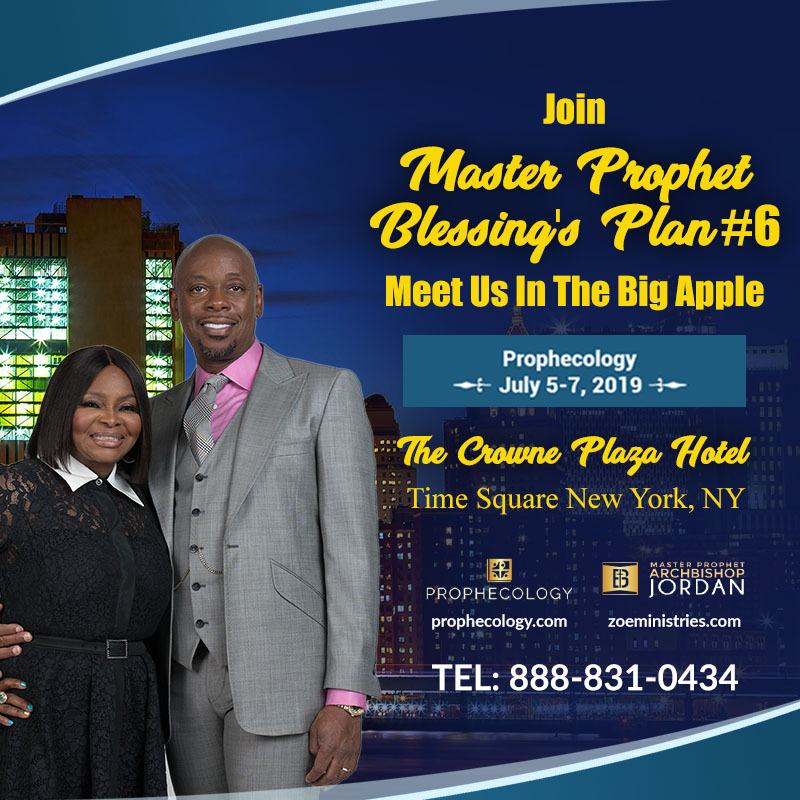 Won’t it be fantastic to receive a prophetic word from God that speaks to this particular season of your life? 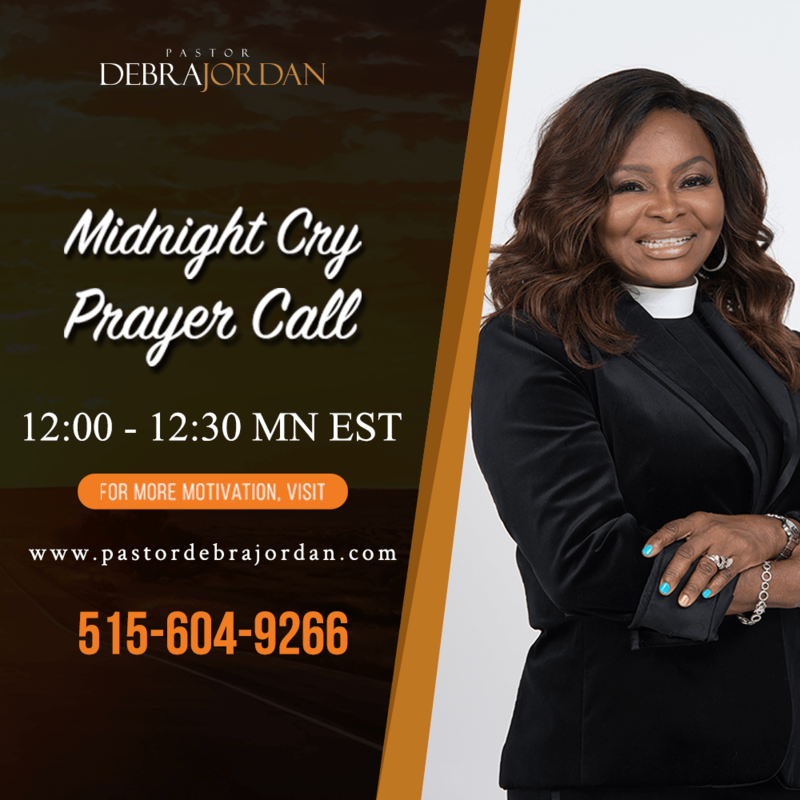 What’s the Latest with the Ministry?